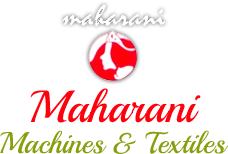 We are entrusted with the task of offering High Speed Coding Machines across the country. 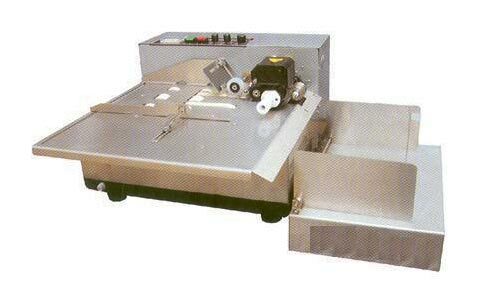 We are counted among the chief Suppliers of High Speed Coding Machines in Jaipur, Rajasthan. Our widespread distribution network and sorted logistics methodologies enable us to serve the market with the machines in the best way possible. And timely execution is one of our essences. Buy them at modest prices from us!